STB's custom development group actively designs and develops custom testing tools and firmware for the mass storage industry. 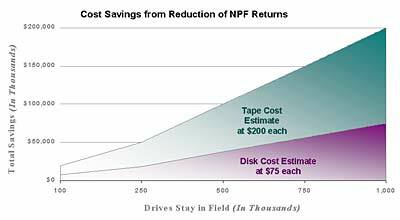 STB's unique end-user tools have saved millions of dollars annually for major device manufacturers by allowing them to significantly reduce "no problem found" (NPF) and "unnecessary drive returns". STB's firmware download tools have allowed many manufacturers to quickly and accurately enable their customers to upgrade devices without bringing field support on-site; Even through RAID controllers!